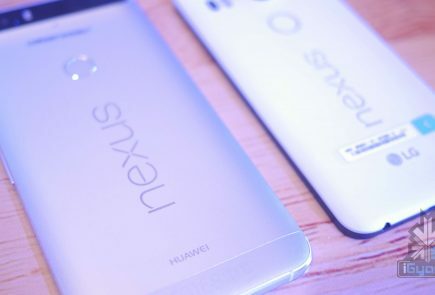 The year has barely begun and the leaks of all the upcoming smartphones also are on the rise. 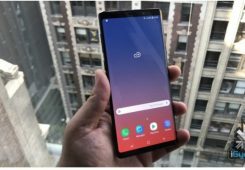 Amidst the high intensity of Samsung Galaxy S10 leaks, a mysterious device from Google has popped up on Geekbench. And it may be enough to get you a little excited. 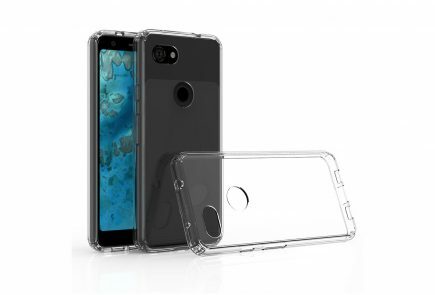 Code-named Google Coral, the device has some impressive, 2019 worthy, specifications from as far as the eyes can see. The leaked screenshot shows us some of the components that will power this mystery of a device. 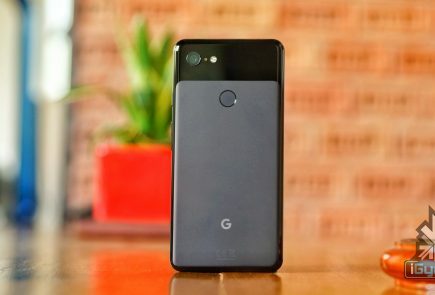 The device may run on a Snapdragon 855, the latest from Qualcomm, 6GB of RAM, which is impressive considering Google only put 4GB of RAM in the Pixel 3 series. 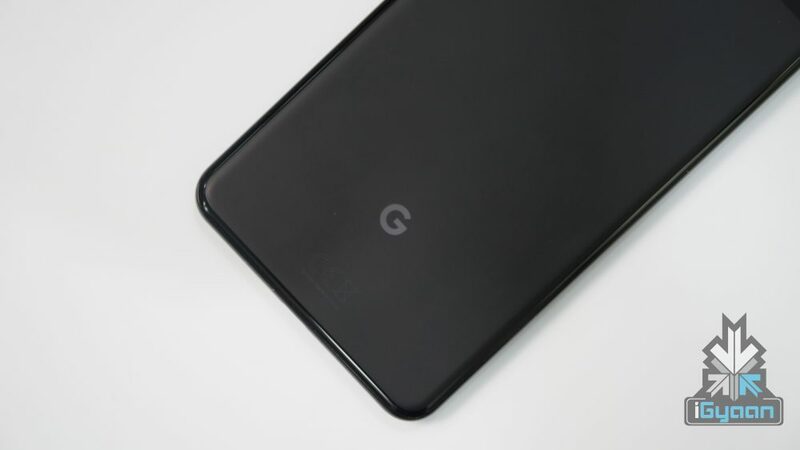 The device is also running Android Q, which probably won’t be out until Q3 of 2019, which is maybe what we are looking at as the timeline for the launch of the device. 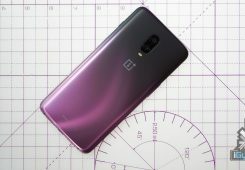 What the leak doesn’t emphasize on, is what is under the hood of the device, but the Benchmarks suggest it is the latest and greatest from Qualcomm. 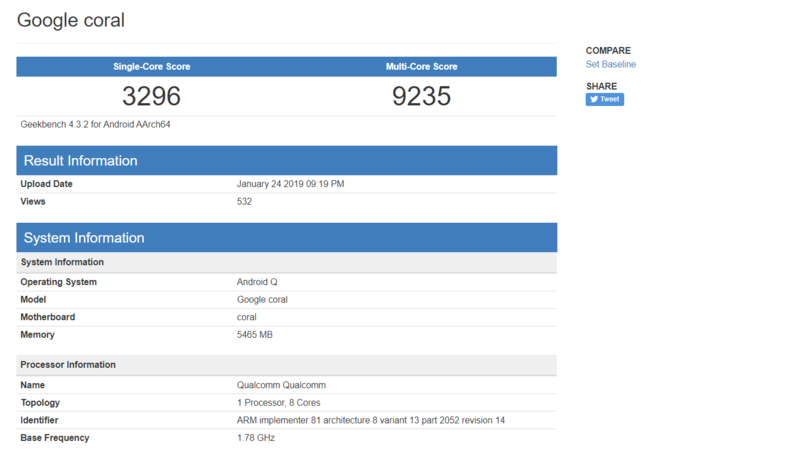 As far as the benchmark scores go, the Google Coral scores an impressive 3296 in Single Core scores and a whopping 9235 in Multi-Core. 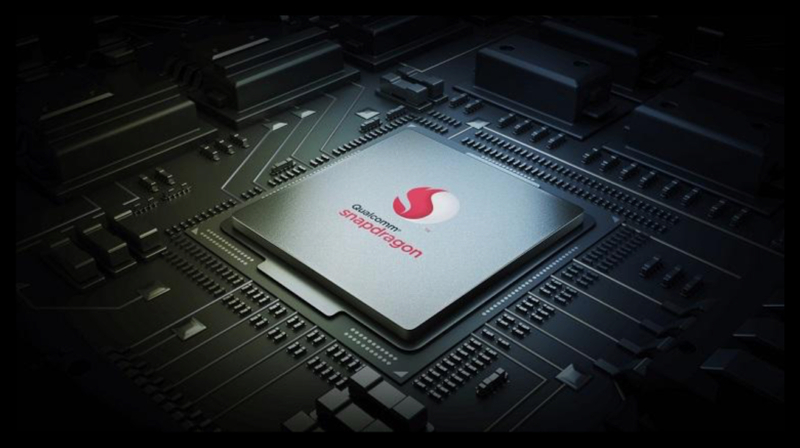 This is on par with all the other leaks of the benchmarks the Snapdragon 855 can work out. 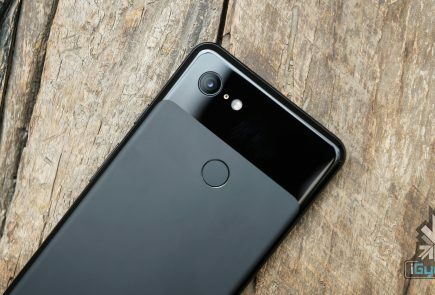 One thing that is weird about this mysterious device is the timing of the leak. 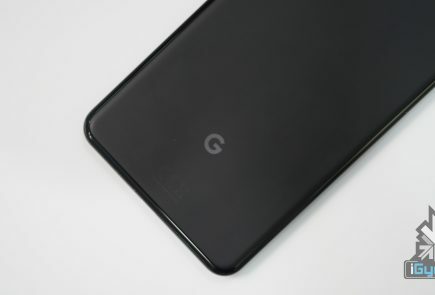 While there is no doubt that Google is working on the next generation of Pixel devices, but the timing is really too early for a leak. What this mystery device is, remains to be seen. 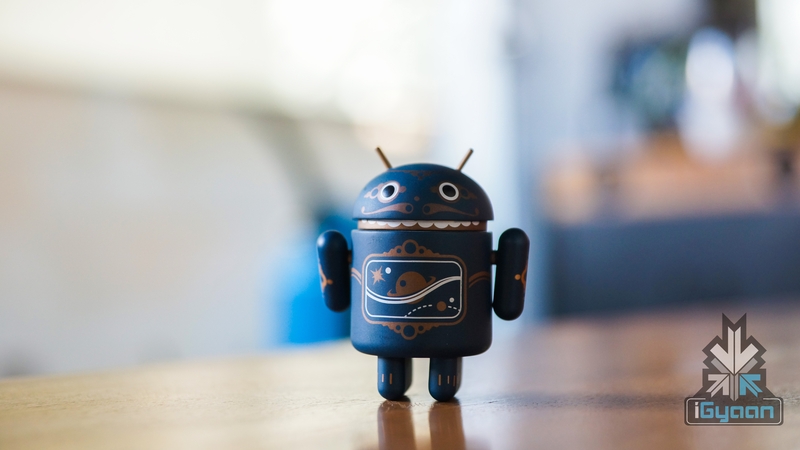 Maybe Google is secretly working on a tablet device, or maybe it is the next-gen Pixel. 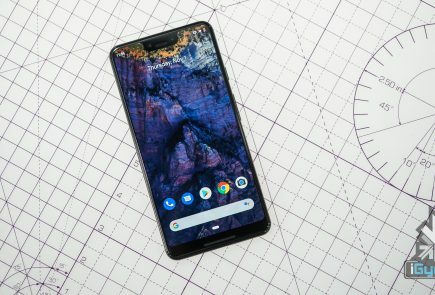 We just hope Google nails it with the design this time. However, it is difficult to say until we know more of the Google Coral, and from what it seems right now, we may find out soon enough.